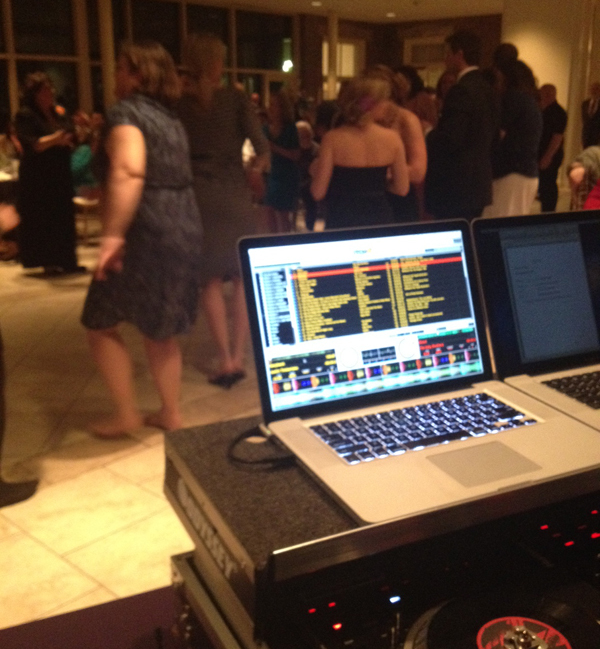 Last weekend, we had the pleasure of DJing Becky and Matt’s wedding at the Newton White Mansion in Mitchellville, MD. 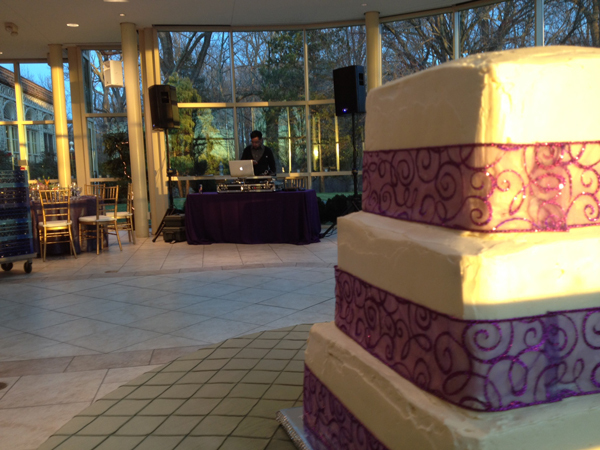 Newton White is a beautiful venue and we love DJing there. Becky, Matt, and their 170ish guests enjoyed a light cocktail hour, a fantastic dinner, and a night of dancing and we were happy to be a part of it. 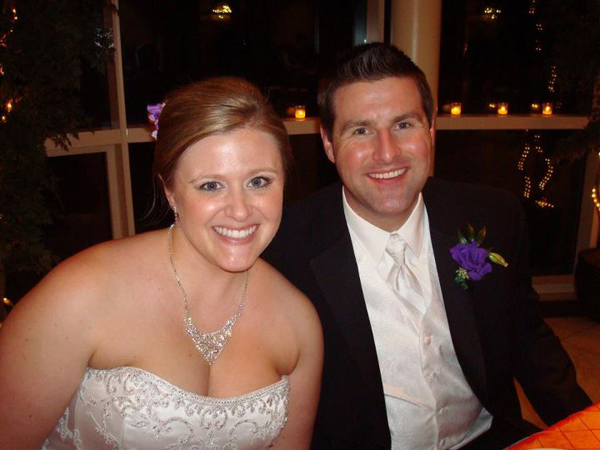 Congrats again, Becky and Matt! Here are a few photos from the night, mostly taken on cell phones. We can’t wait to see the professional ones.